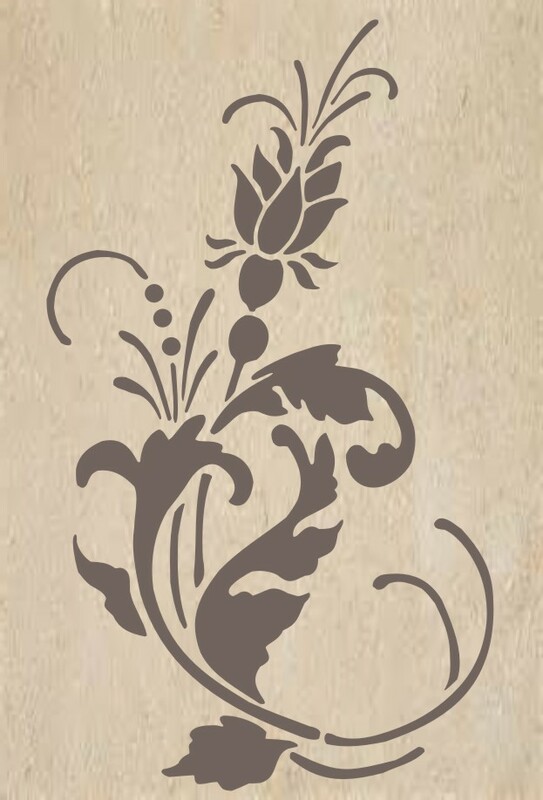 Plaster stencils give you the ability to create raised designs on walls, ceilings and furniture by simply covering the stencil openings with joint compound. 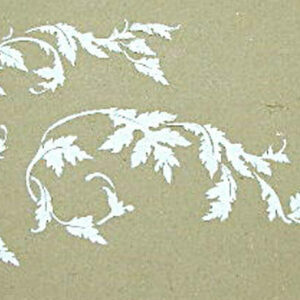 I love this plaster stencil with it’s curved styling and delicate floral acanthus design. 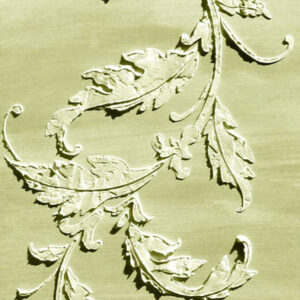 It’s the perfect size for cabinet doors and furniture fronts and sides. 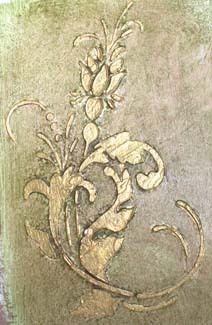 Try turning it on it’s side, plaster once, then mirror the design for a cool headboard element or on the front of your fireplace. 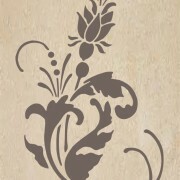 It also makes a great random wallpaper design! 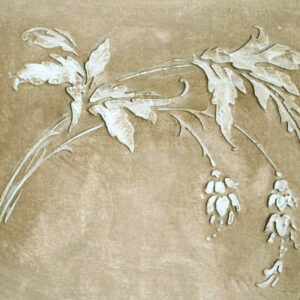 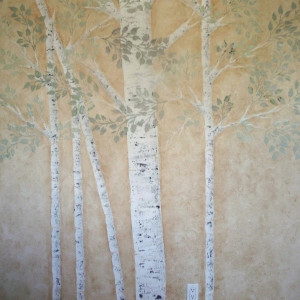 Remember that all plaster stencils can also be used with any paints.